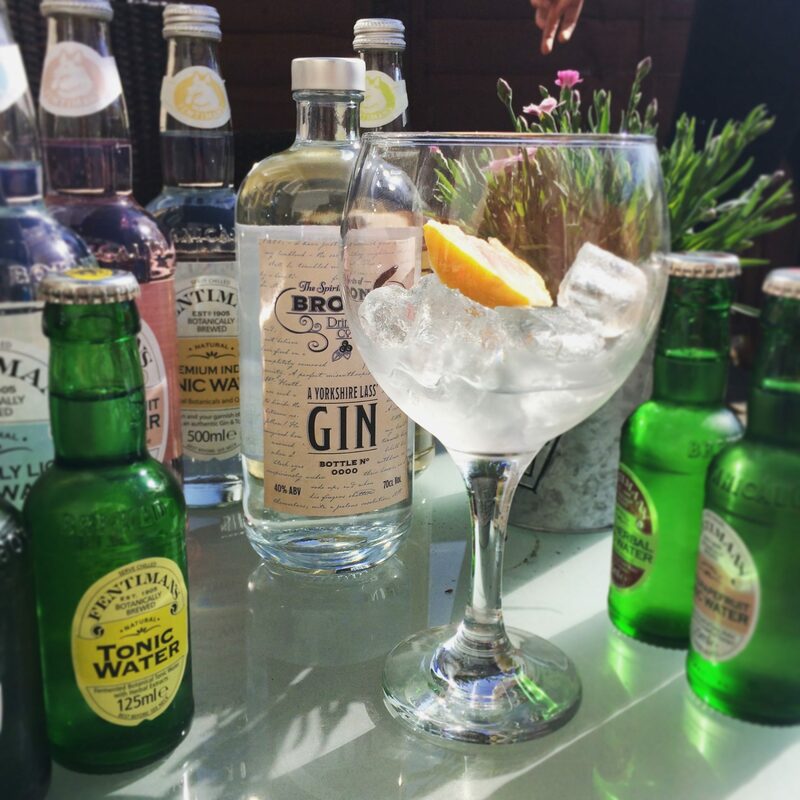 Samantha Long, founder of the Spirits of Bronte Drinks Company, is a ‘Yorkshire lass’ who has lived in Bronte Country for over 30 years. 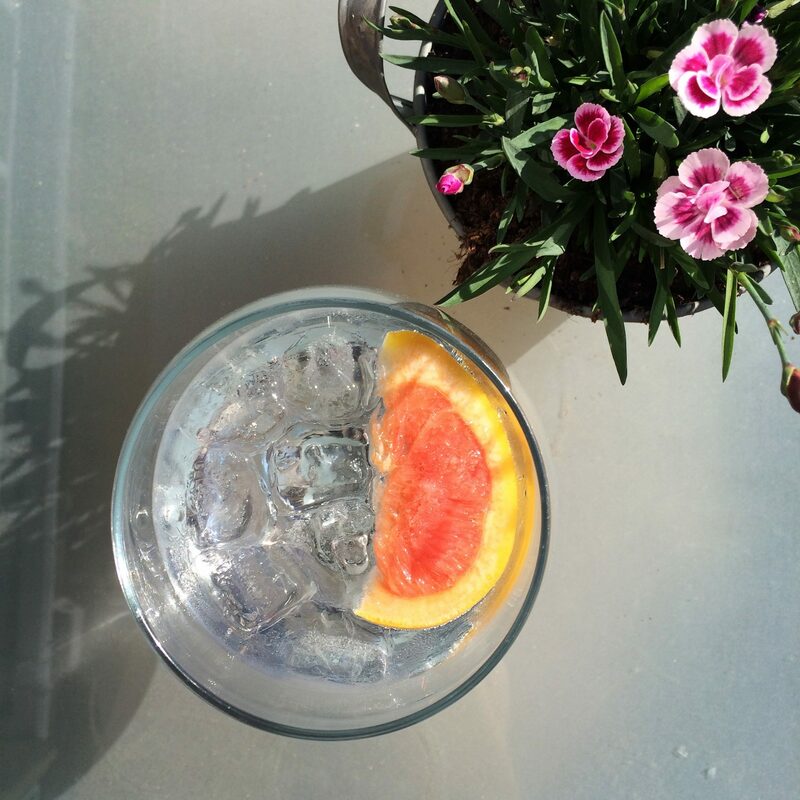 As a lover of small batch gins, she was inspired by the rugged landscape and literary heritage of her local area to create an old-school drink that tasted like when ‘gin was gin’. 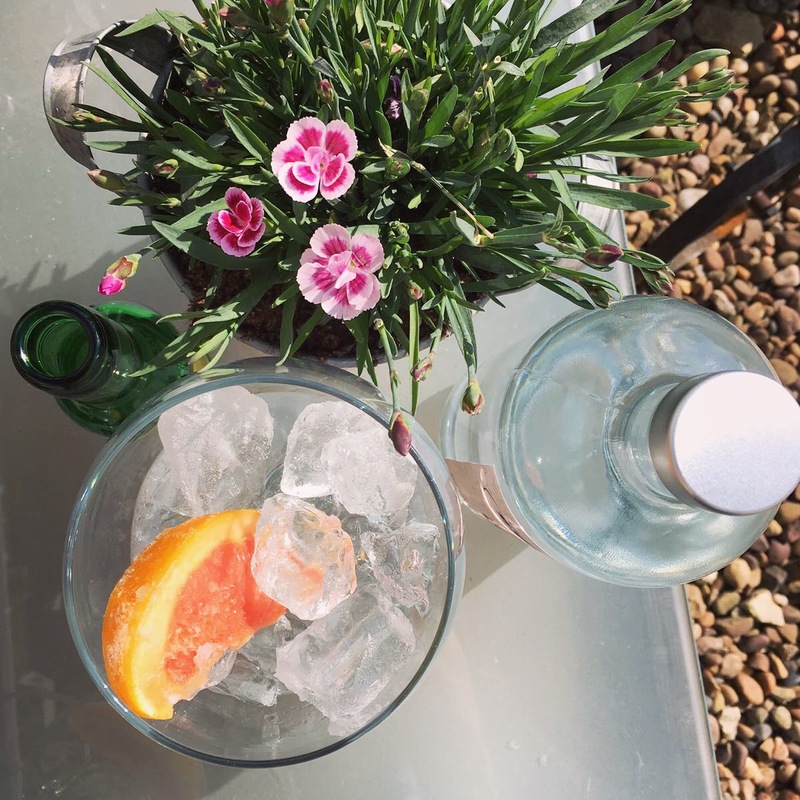 With no experience in the drinks industry, she did her research and worked with one of the UK’s leading master distillers to create a recipe that, together with the brand and her story, has won the hearts of gin lovers! 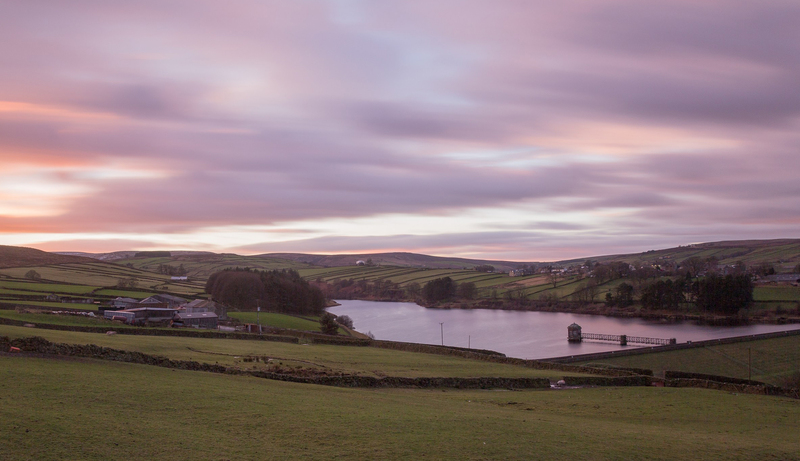 Just a few months after launching, Sam is now partnering with a local distiller which makes the small-batch craft Yorkshire Vodka, and will now be having Yorkshire Lass’ Gin distilled, bottled, and labelled locally using Royal Spring water straight from the Haworth moors! 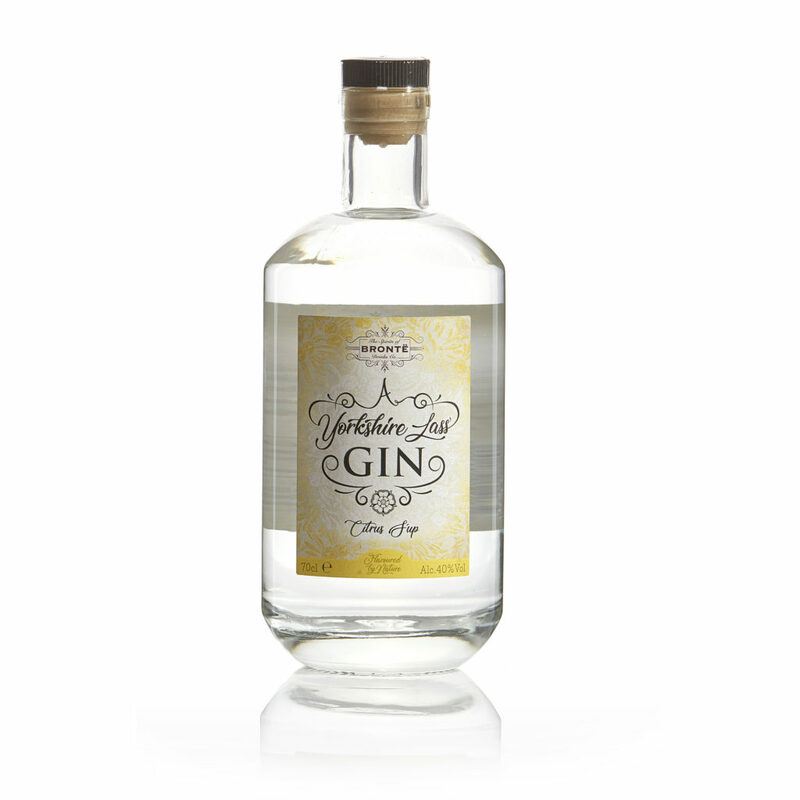 You can buy 70cl and 20cl bottles of Spirits of Bronte’s Yorkshire Lass’ Gin, Plus gifts and extras. 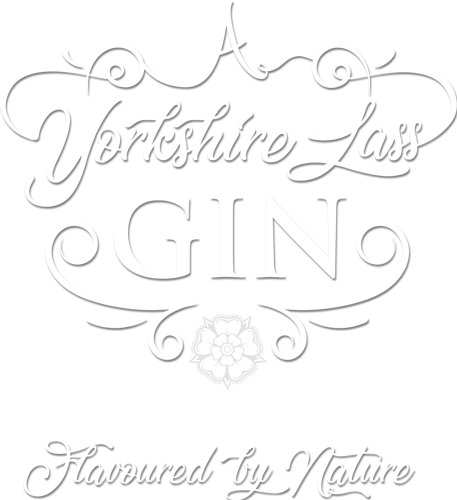 If you are interested in stocking Yorkshire Lass’ Gin or any of our future products, please head to our stockists page to find out more information.. 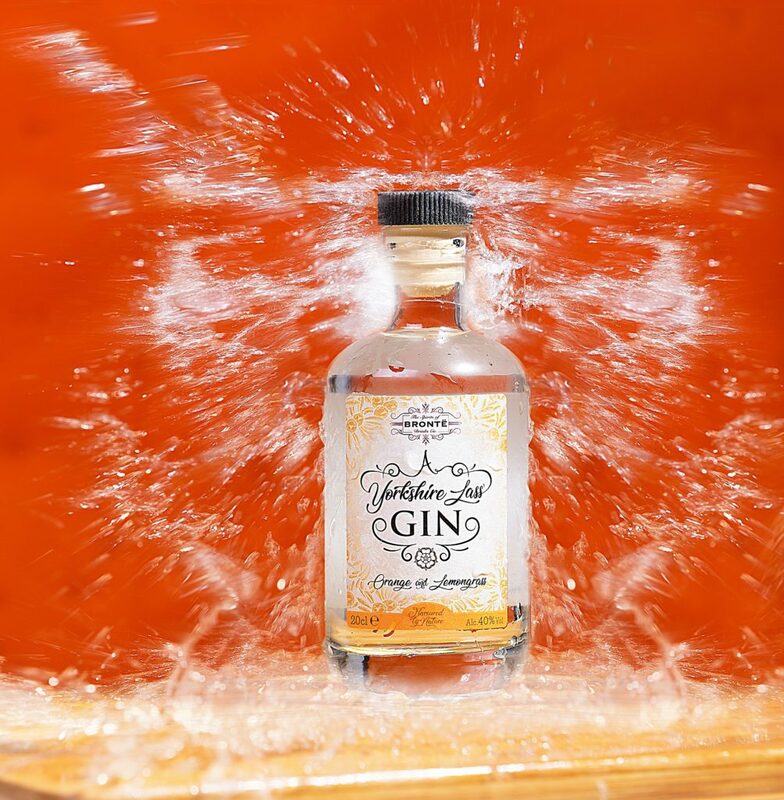 Spirits of Bronte Drinks Company’s Yorkshire Lass’ Gin is now available from a variety of stockists across Yorkshire with plans to expand across the UK. Stockists include bars, pubs, cafes, restaurants, farm shops, gift shops, wine merchants and online retailers. We supply to stockists directly and through wholesalers. We currently have 70cl bottles available in cases of six. Other products will be available soon – watch this space! ‘Ow do? Want to get in touch with us? Fill out the enquiry form below or email enquiries@spiritsofbrontedrinks.co.uk and we’ll get back to you.